The Deli R & D department has had a break thru in the “Make Sandwiches Great Again” movement, a Philly Triple Decker! 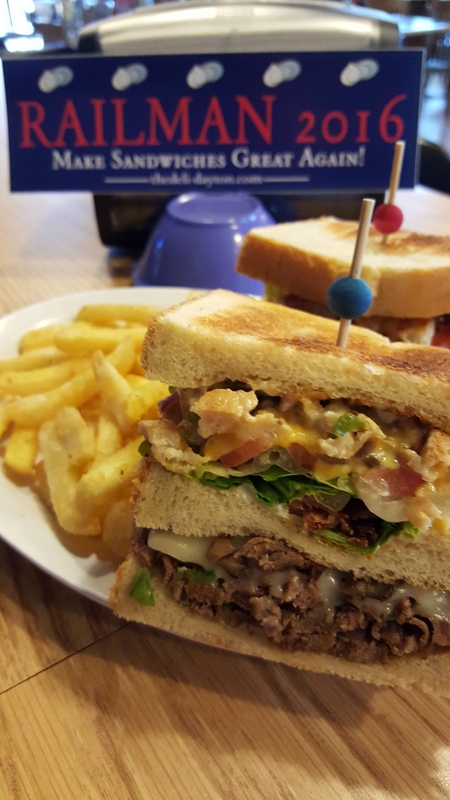 Both steak and chicken Philly grilled with green peppers, onions, mushrooms on toasted Sour Dough Bread with American and Swiss cheeses, mayo, lettuce, tomato and bacon served with Garlic Thunder Crunch Fries, $10.75. Our soups are the Loaded Baked Potato, Chili, Italian Wedding, Lobster Bisque, Chicken Noodle and the Italian Wedding. 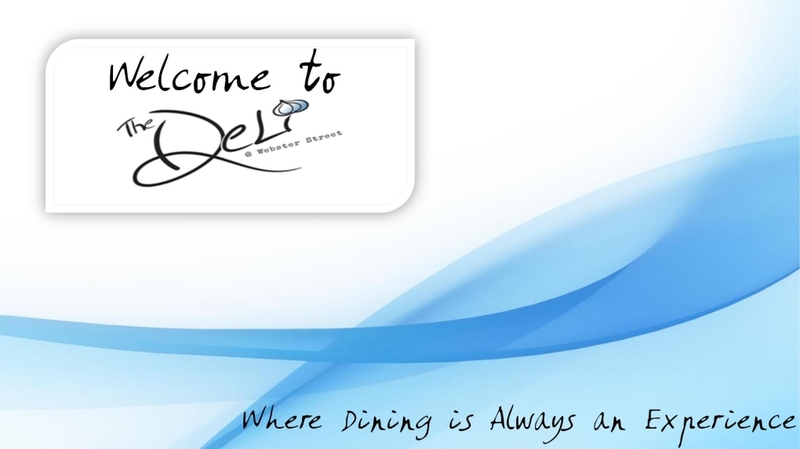 Signing of with the Deli R & D! For the fifth and final day of Science Experiment Week we have traveled to our underwater research lab in the Pacific Ocean. The scientists here have finally harvested their crops from their underwater ghost pepper field and they have found a way to combine their ghost pepper crop with their perch farm! 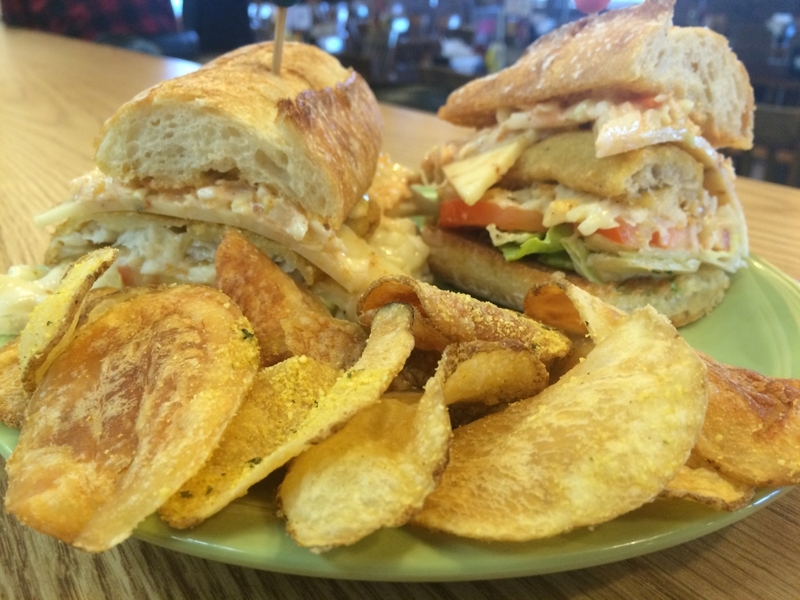 Today’s special is breaded perch topped with a ghost pepper cheese, ghost pepper queso hashbrowns, and slawracha on a bed of lettuce and tomato on a french baguette with a side of our Deli chips for $9.50! 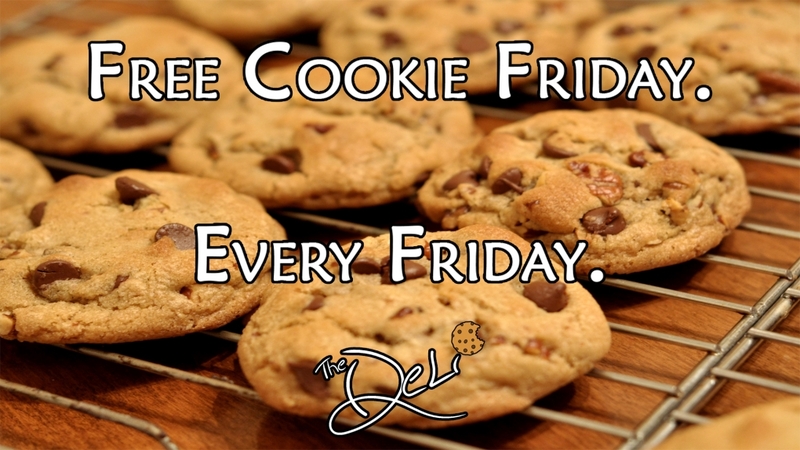 Soups today are Friday Favorite Tomato Basil, The Railman Soup, and Buffalo Chicken Noodle as well as Chili, Chicken Noodle, and Lobster Bisque! Have a great weekend Dayton! 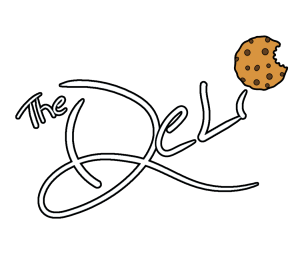 Reminder – The Deli will be closed tomorrow, Saturday, March 5th, 2016 for a private event and we will be back at it on Monday! Today we are in Italy visiting our foreign research lab in the city of Bologna! Obviously, they have a fascination here a particular lunch meat and they have come up with something that we are proud to bring back to Dayton! 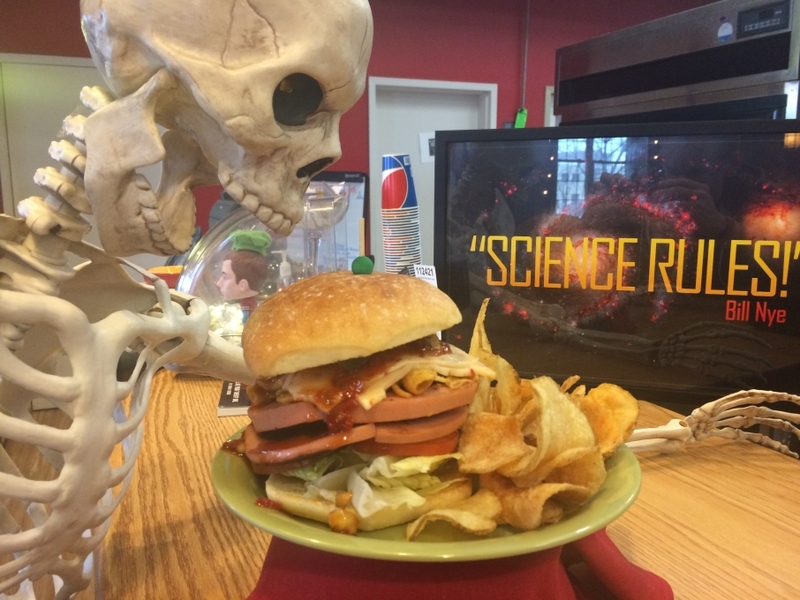 For lunch today we have fried thick-cut bologna topped with Frito chips, melted peppadew cheddar cheese, and a spicy chipotle-peach relish with lettuce and tomato on a telera roll with a side of Deli chips for $8.50! Our soup alchemists have finally figured out how to turn a sandwich into a soup, so our Science Experiment Soup of the Day is The Railman Soup! It includes everything found in our Railman sandwich (pastrami, salami, turkey, bacon, brown mustard) as well as celery, onions, and dijon mustard, and is served with shredded cheddar cheese and rye bread croutons on the side! We also have Baja Chicken Enchilada and Chicken Poblano, as well as Chili, Chicken Noodle, and Lobster Bisque! 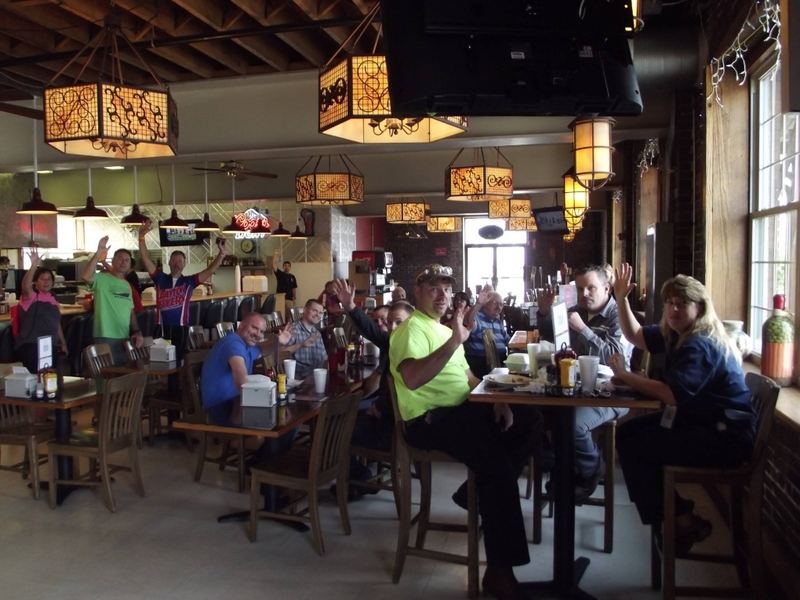 Stop by The Deli tomorrow to see our friend Jim Bucher (attempt to) do our job! Today’s special comes from our Pizza Shack and R&D Liaison, Greg! Greg is a huge bread fanatic (he may have been a tall duck in a past life) and while playing with various pretzel buns, rye breads, sourdoughs, and baguettes in his Bread Transmogrifier, he stumbled across a happy little accident – The Pretzel Ball Turano! 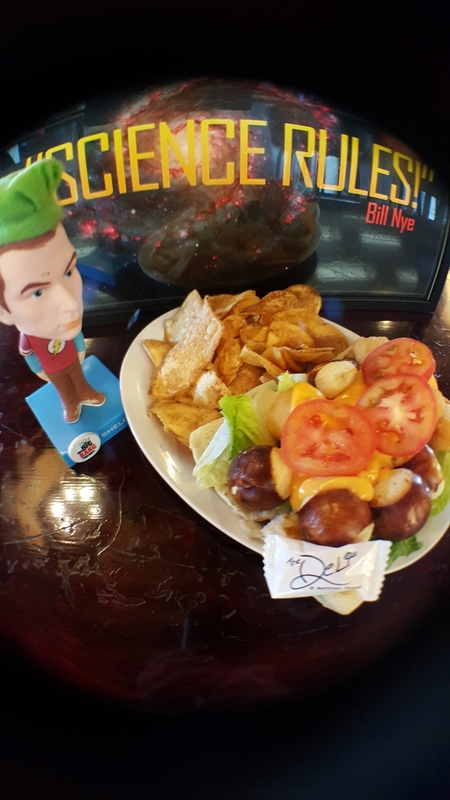 The Pretzel Bun Turano comes with baked pretzel balls, gourmet cheddar cheese sauce, lettuce, tomato, and cheesy tater tots on a turano baguette and served with a side of our Deli chips for $8.00! Our Science Experiment Soup of the Day is Western Burger Chowder! We have taken our Cheeseburger Chowder and added bacon and BBQ sauce and are serving it with sides of shredded cheddar cheese and french fried onions! We also have ,Shorty’s Chili, Spicy Black Bean Chicken Pablano as well as our Chili, Chicken Noodle, and Lobster Bisque! Have a great day and night Dayton! Good Tuesday morning, afternoon, and evening Dayton! Our researchers make us proud every single day and today is no exception! While Dayton already has an impressive number of patents under its belt, we feel that this one may be the most groundbreaking yet: time travel! That’s right Dayton, we are the first deli to ever perfect time travel! This impressive discovery has allowed us to put breakfast, lunch, and dinner all on one burger! 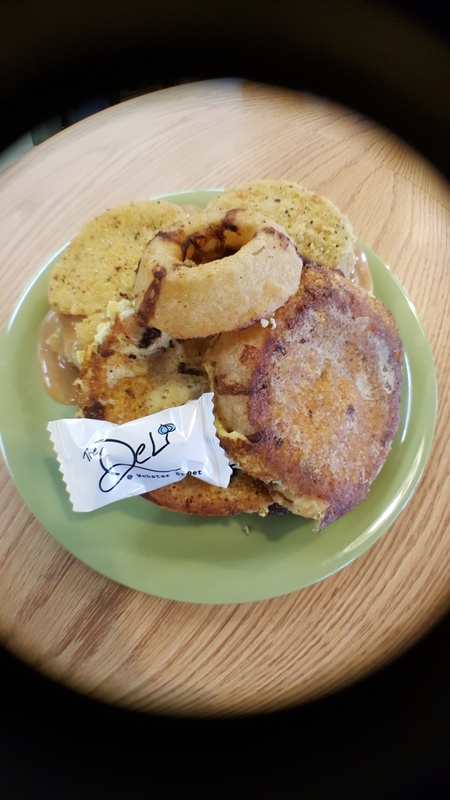 We have our grilled hamburger stacked on top of our garlic-roasted mashed potatoes, then topped again with black and tan onion rings and scrambled eggs, fried green tomatoes served with a side of cheesy gravy and a for $8.75! Our Science Experiment Soup of the Day is Buffalo Chicken Noodle! We’ve taken our everyday chicken noodle soup and added more chicken, buffalo sauce, and jalapenos! We also have Parmesan Kale and Sausage, Fire Roasted Veggie as well as our Chili, Chicken Noodle, and Lobster Bisque! Today kicks off the first day of Science Experiment Week! 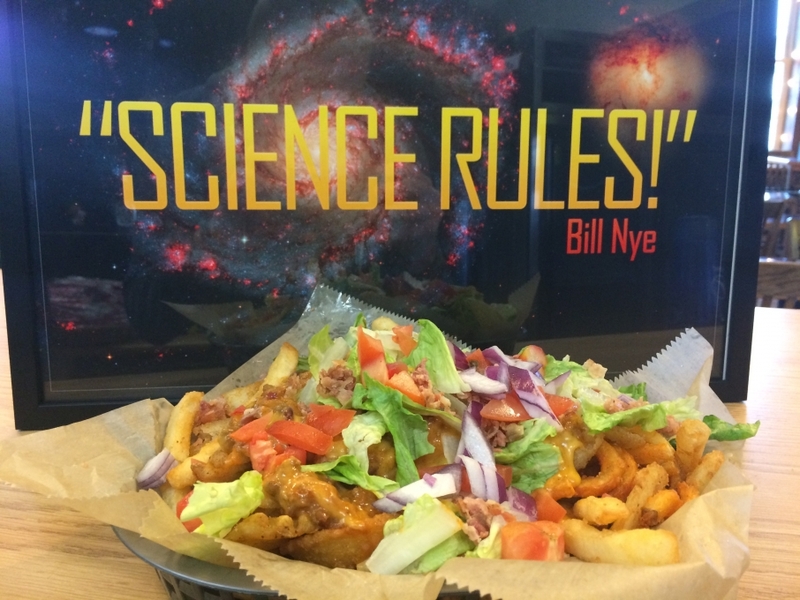 Our R&D scientists have come up with something so amazing, we have already added it to our menu! Fryer Lotto Nachos come with an assortment of french fries, tater tots, sweet potato fries, onion rings, and waffle fries covered with our gourmet cheddar cheese sauce, chili, diced bacon, lettuce, tomato, and onion and is served with a side of sour cream for $5.75! Our Science Experiment Soup of the Day is Spicy Black Bean Poblano – a combination of our Chicken Poblano and Spicy Black Bean soups! We also have Chicken Gumbo and Fire-roasted Veggie, as well as our Chili, Chicken Noodle, and Lobster Bisque! Have a great day Dayton and we will see you tomorrow with the Time Travel Burger!